The 11th of June was Carer’s week. 18th of June was Learning Disability week. Carer’s week was to highlight the physical, mental and financial strain of being an unpaid carer. Taking care of a loved one with illness, disability or vunerability is a 24/7 task. Even if you are a carer and work or go to study, there is always a requirement to be ready to go at any moment to help those you care for. Carers week is a charity that raises awareness and organises events to help give back to those who give so much. There was well being events, mindfulness classes, food cooked and gifted and many more to help strengthen and promote thier work. Workign in health and social care you will come across and work with unpaid carers, take some time to think how you will advise and support them in the collaboration of care for the individual. Learning Disability week focused on the Treat me well campaign, that showed how simple adjustments make a big difference. They propose – better communication, more time and clearer information will make a world of difference to an individual with learning difficulties, even more so than it would for any individual in care. By taking the time to explain things you can empower individuals to express thier wishes and preferences, enabiling you to have the right information to provide person centred care and promote active participation. We’d like to see more colleges get involved with awareness campaigns that aim to promote a better understanding of care approaches. Did you take part in any recent awareness days? 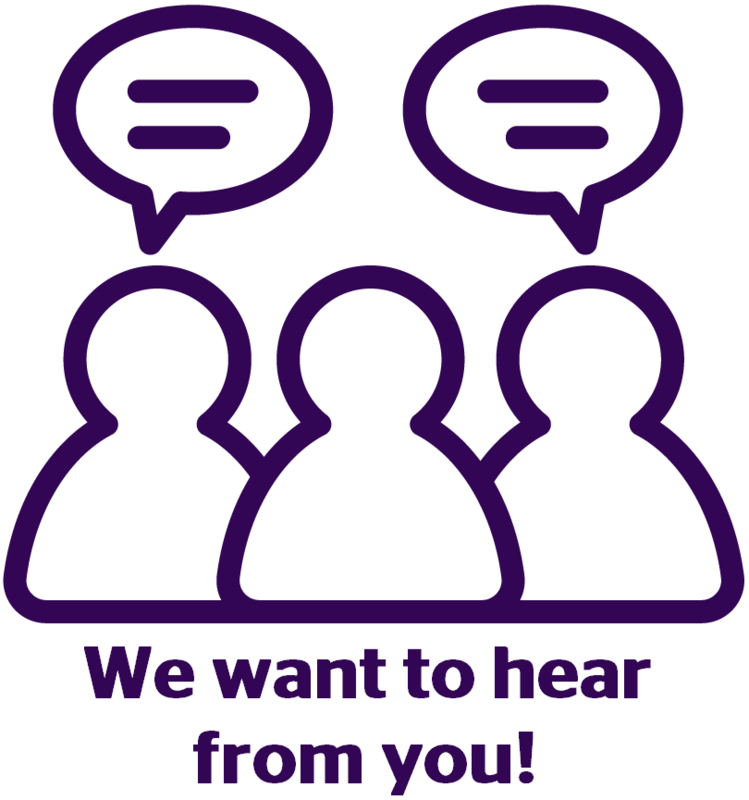 We’d love to hear about it if you are, please get in touch.